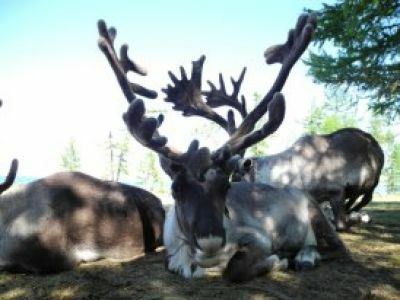 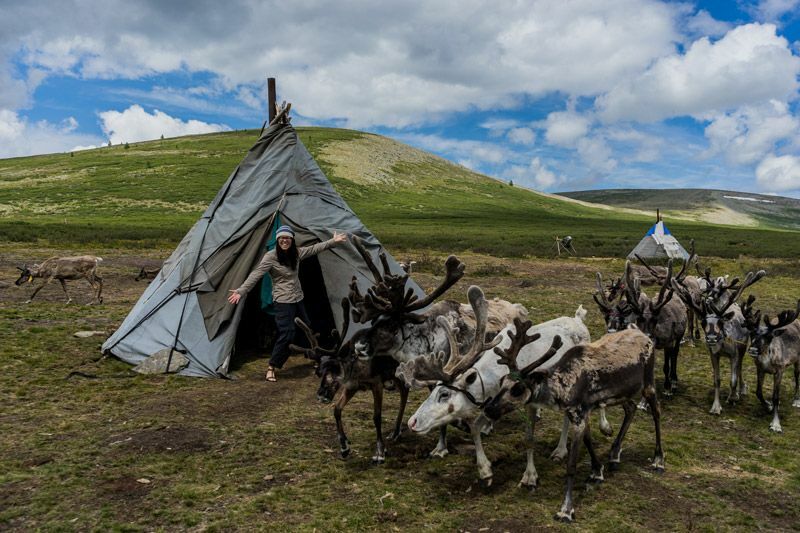 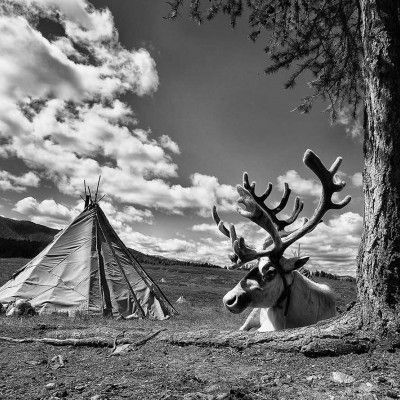 The last group of nomadic reindeer herders in the world Tsaatan is calling you. 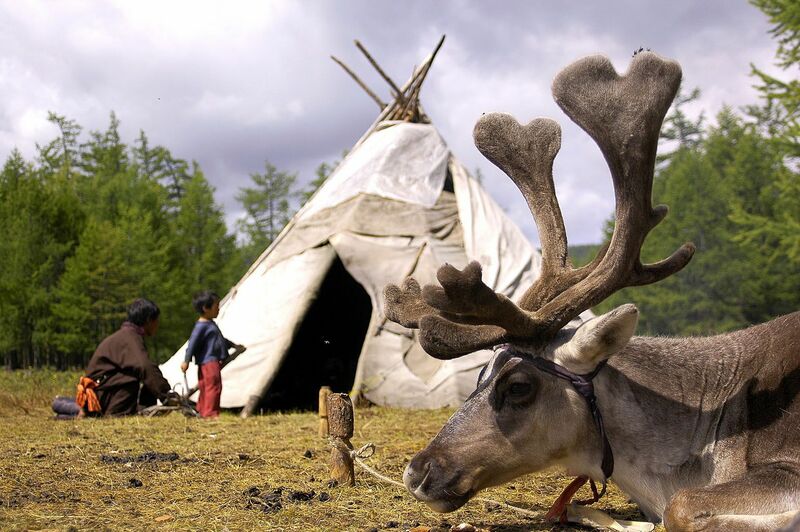 Swampy depressions and tangled forests surround it elsewhere, ensuring that Khovsgol remains part of independent Outer Mongolia to this day. 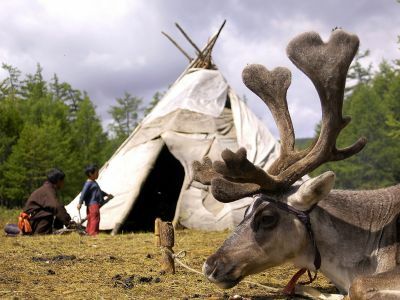 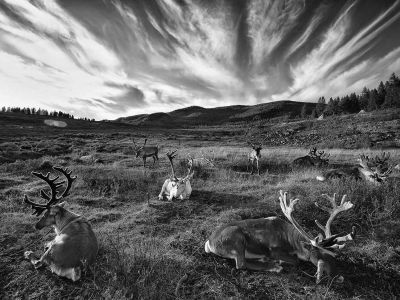 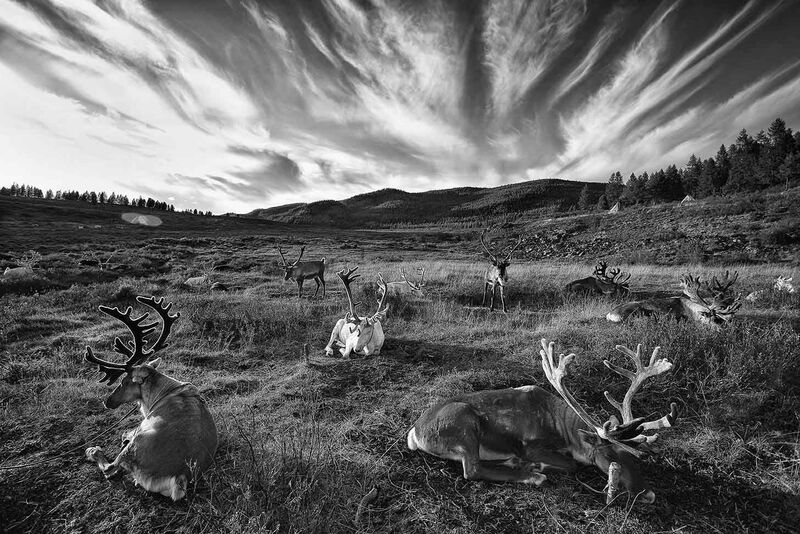 Home of the ethnic Tuvan, known in Mongolia as the Tsaatan, or Reindeer People. 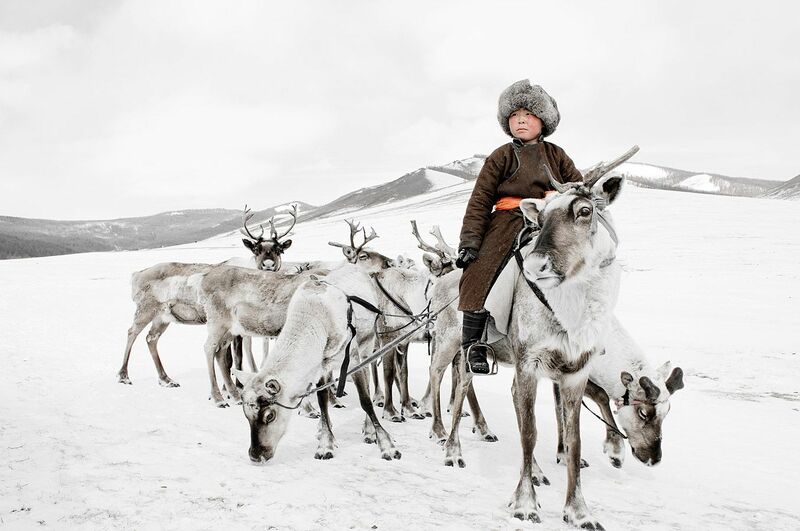 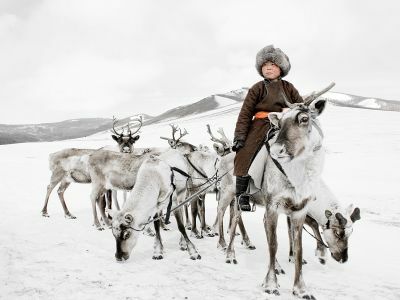 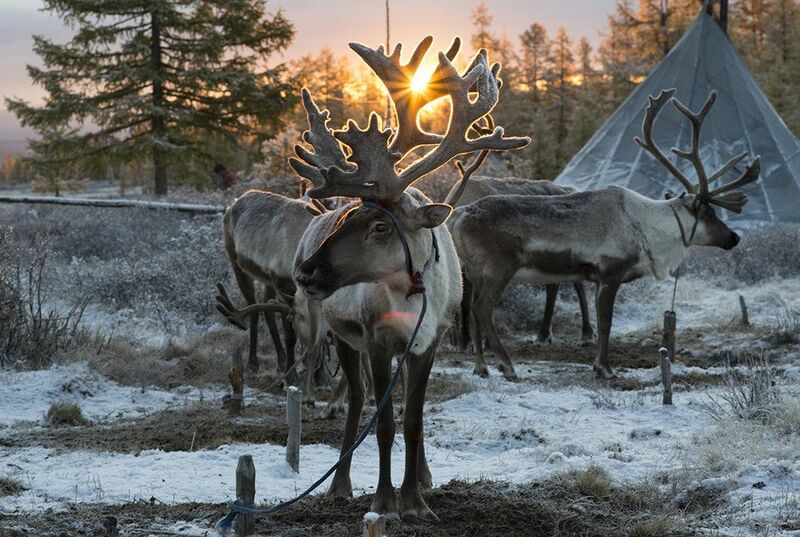 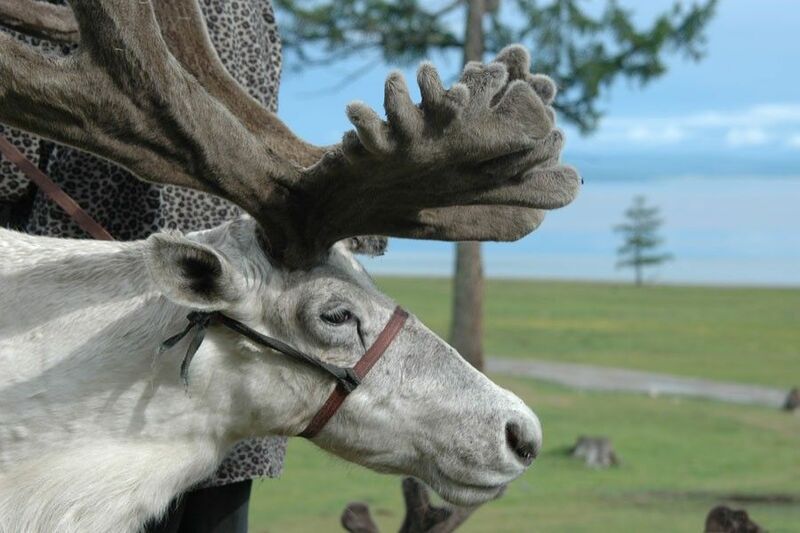 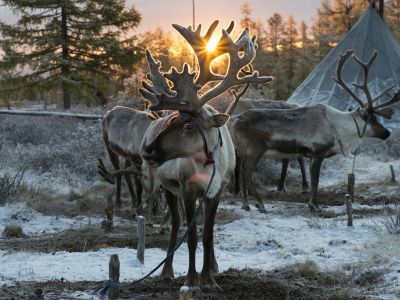 The reindeer and the Tsaatan people are totally dependent on one another. 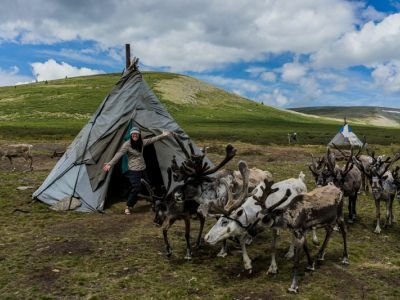 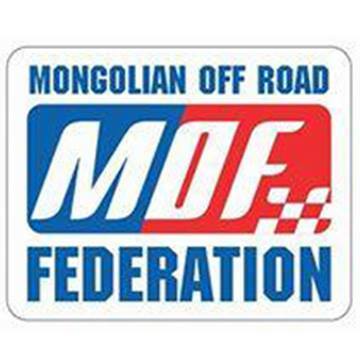 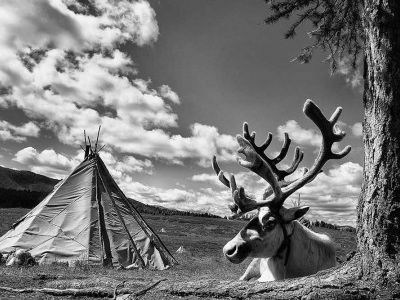 Accommodation: You usually stay in extra ger which is prepared by nomads, sometimes at ( selected days) Urts by Tsaatan herders. 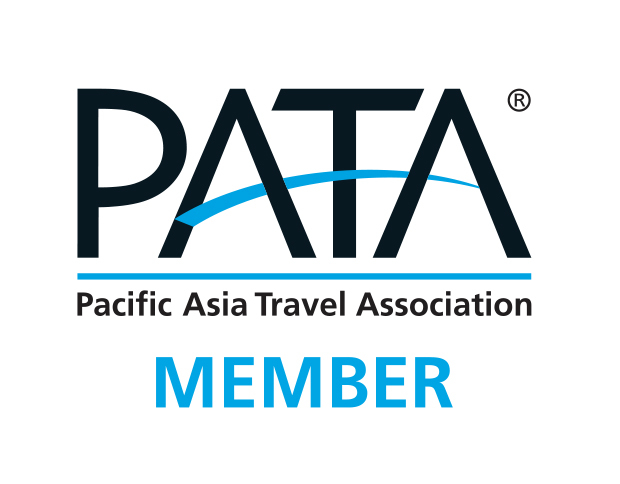 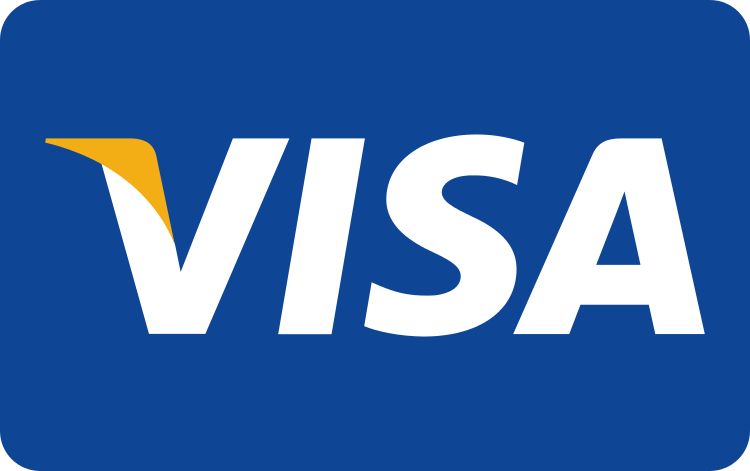 Fees: Border permit, National Parks fees are included in the price of the tour. 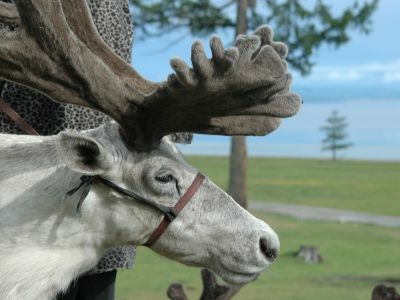 Activities: You are able to ride a horse and reindeer local guide will be your assistant for how to ride a horse safety.